2766 S. La Ceinega Blvd. 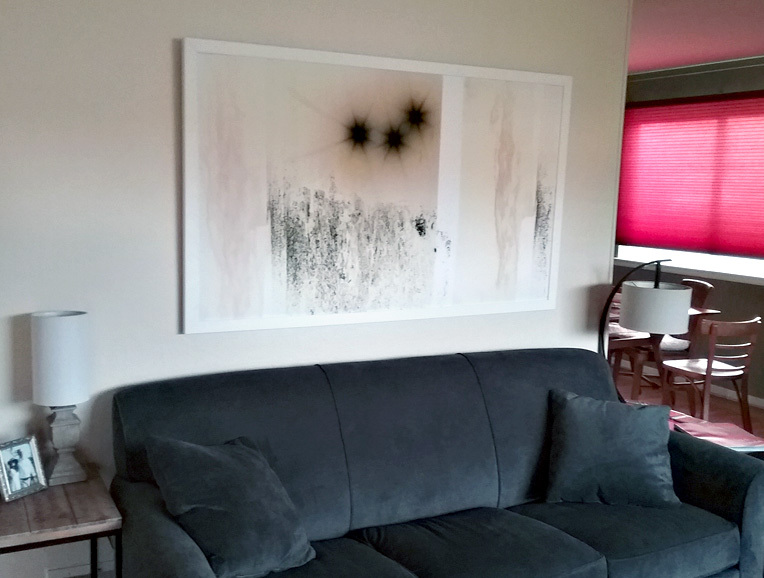 “Fields of the Sun 113” 60” x 36'“ installed in private collection. Seeing the Fields of Seeing, Minnesota Street Galleries, San Francisco.